The Isabella Stewart Gardner Museum in Boston, Massachusetts is robbed of over a half a billion dollars of rare art in 1990. 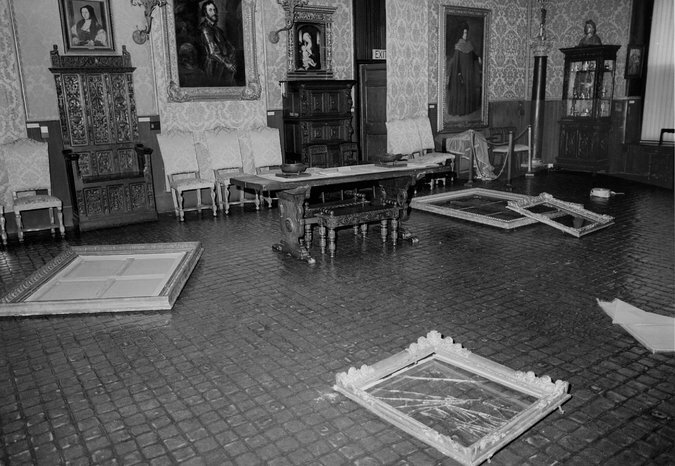 Image: Thieves smash and grab over a half billion dollars of art at the Isabella Stewart Gardner Museum in 1990. A young aspiring writer shoots pop art icon Andy Warhol in 1968. 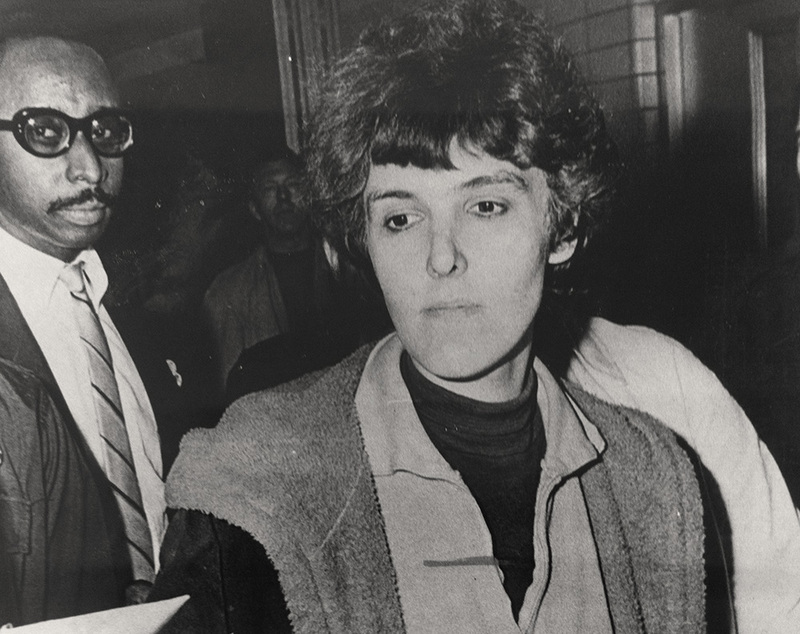 Valerie Solanas, just after shooting Andy Warhol, June 3, 1968. The great artist Caravaggio lives an unparalleled life as a painter of masterpieces and as a mercurial and violent young man who became a convicted murderer before the age of 35. A bonus episode partially recorded at The Warfield Theater in San Francisco, CA. Making a Murderer's Dean Strang and Jerry Buting on their speaking tour "A Conversation on Justice". To subscribe to Once Upon a Crime on iTunes, click here. To subscribe to Once Upon a Crime on Stitcher, click here. Our Twitter feed is here.